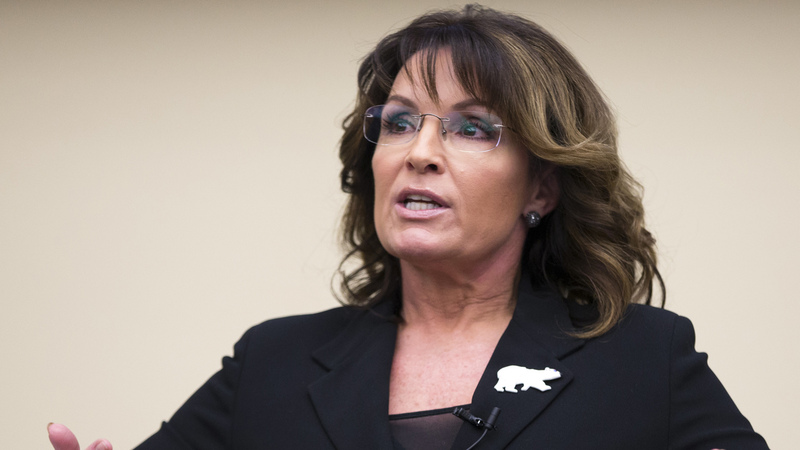 Sarah Palin sues The New York Times | Circa News - Learn. Think. Do. The Times editorial, published days after the congressional baseball shooting, accused Palin of "political incitement" ahead of the 2011 shooting of then-Rep. Gabrielle Giffords (D-AZ), the lawsuit claims. "Today, Sarah Palin took a stand against The New York Times Company by filing a lawsuit which seeks to hold The Times accountable for stating that Governor Palin is part of a 'sickeningly familiar pattern' of politically motivated violence and that she incited the horrific 2011 shooting of Representative Gabby Giffords," Palin's lawyers said in a statement received by CNN. In that incident, a gunman opened fire at a constituent meeting hosted by Giffords, killing six people and injuring the lawmaker. The lawsuit cites language in the Times editorial saying that "Sarah Palin’s political action committee circulated a map that showed the targeted electoral districts of Ms. Giffords and 19 other Democrats under stylized cross-hairs." The Times issued a correction a day later, stating that "no such link was established" between Palin's ad and the shooting." The publication added that the error did not "undercut or weaken the argument of the piece." The New York Times took to Twitter to issue an apology. Some think that the lawsuit is a joke. Others think it is warranted.